EA’s open-world Star Wars game has been cancelled, according to reports published last night on Kotaku. The game was in the early stages of development by all accounts. Work having begun as recently as October 2017 immediately following the cancellation of Visceral’s much-anticipated linear Star Wars adventure. Indeed, EA Vancouver, the team that was working on the now cancelled open-world Star Wars game, was initially brought in to reboot that very project. Now, however, EA has decided to cancel this game too. The reason being, according to Kotaku’s sources, that the publisher’s top brass is keen to release something in the Star Wars universe sooner than was possible with Project Orca (the working title of EA Vancouver’s open-world Star Wars game). Efforts will now be redirected towards a smaller-scale Star Wars game that, rumour has it, will be releasing in mid-late 2020. Perhaps to coincide with the release of the next generation of consoles. While it’ll be intriguing to see what shape this other Star Wars game takes, I have to say, the brief description of Project Orca published in Kotaku sounding rather promising. Apparently, the game would have cast the player as a bounty hunter (whether that would have been a pre-fabricated protagonist or a customisable avatar wasn’t revealed, sadly) who would be able to explore numerous open-world planets and work alongside various factions over the course of the game. Sounds like a mixture of Mass Effect and Star Wars which, for me, would be a dream come true. Oh well, there’s always Jedi: Fallen Order to look forward to. 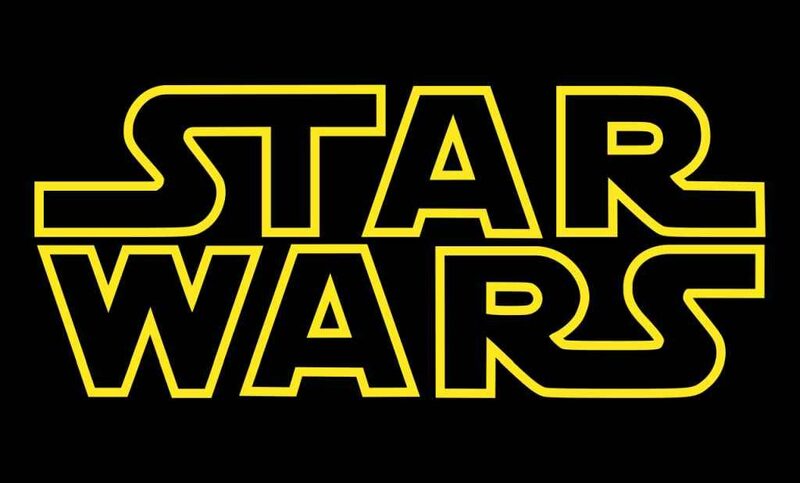 A third-person Star Wars game currently in development over at Respawn and due for release sometime this year. Man these Star Wars games are pretty much DOA. That’s twice they’ve gotten me. First with 1313, now this.